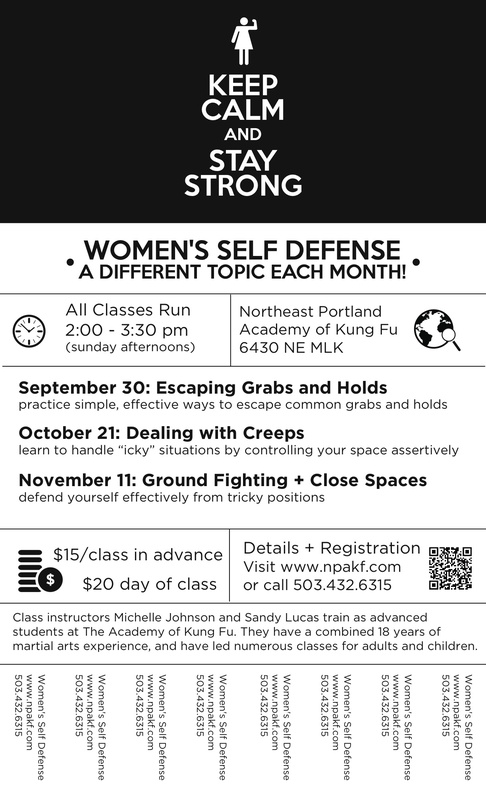 There’s a series of Women’s Self Defense seminars being offered over at the Northeast Academy of Kung Fu – one for each of the next three months. If you’re a female and you train, you should attend get your non-martial art female friends to go check it out. If you’re female and you don’t train, you should go check it out. If you’re male, tell your female friends to go check it out. 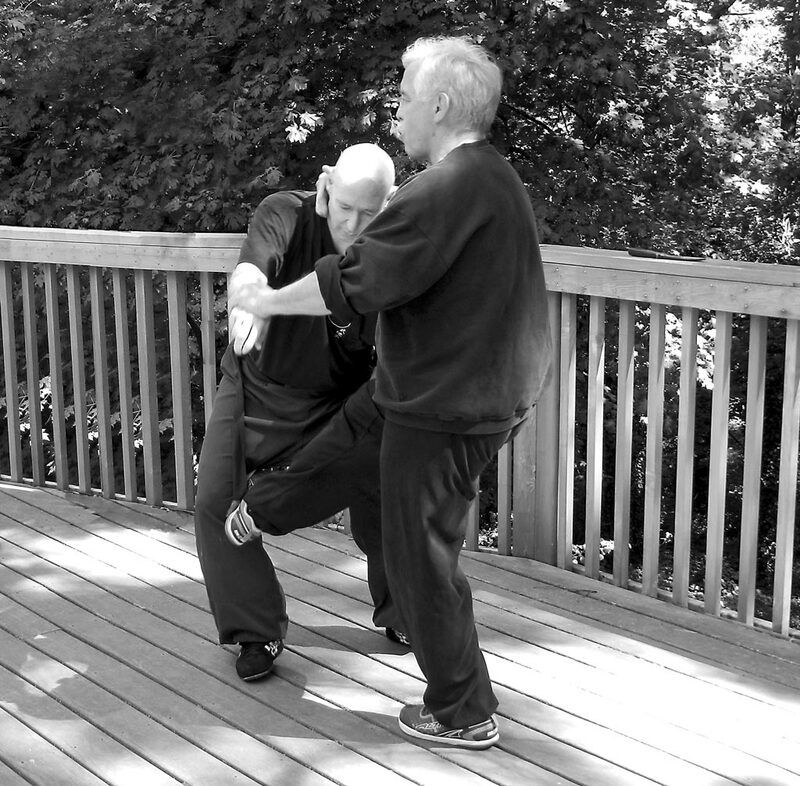 Whatever gender you are, go surf over to the new site dedicated to bringing Women’s self defense to Portland… Mo Duk Pai style. Doing outreach in the community can seem like slow growth proposition – particularly when it comes to teaching young students. As an example, out of the 50 or so kids we teach at Lewis Elementary a year, probably only one or two of them will end up in a kids program at one of the Mo Duk Pai schools. So why do it? Exposure. 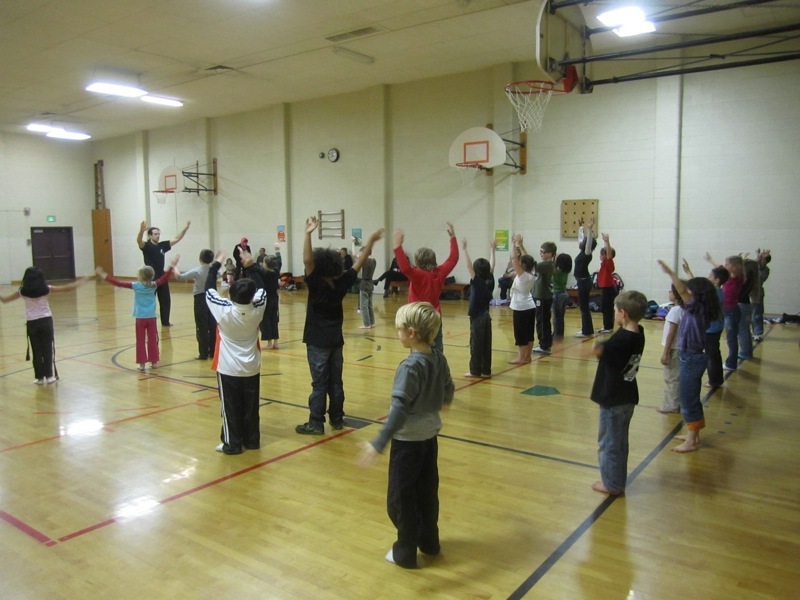 A large number of adult students who walk through the door in any martial arts school come in to train because they trained as kids. If they trained in Mo Duk Pai as kids, then perhaps they’re more likely to seek out the same system when the go to train as adults. On top of that, we’re told by the parents, the students and the faculty at Lewis that kids in our program improve more than their martial skills. Many find their “niche” there and because of it, become better all around students. If we can build future martial artists and help build up kid’s self confidence, then we are more than accomplishing our goals with outreach.